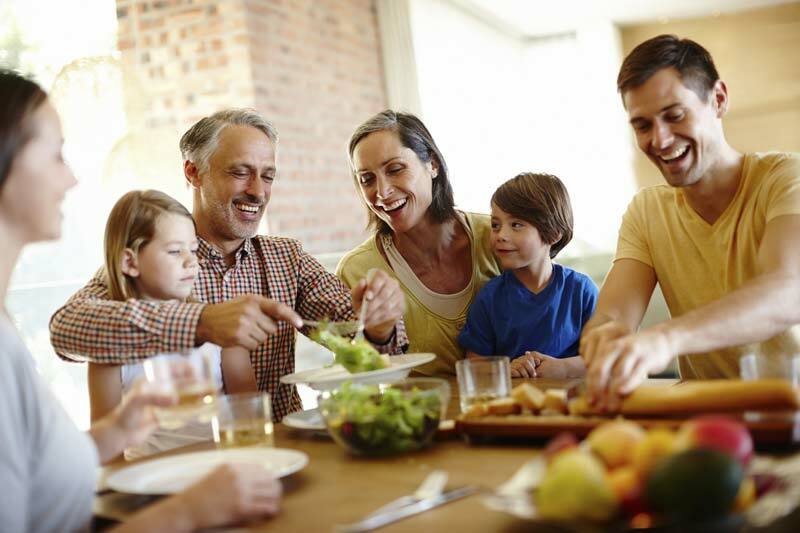 We try to understand people's concerns and individual needs when it comes to the security of their homes. Below you can find out about the main types of residential security and see what you think works best for you. 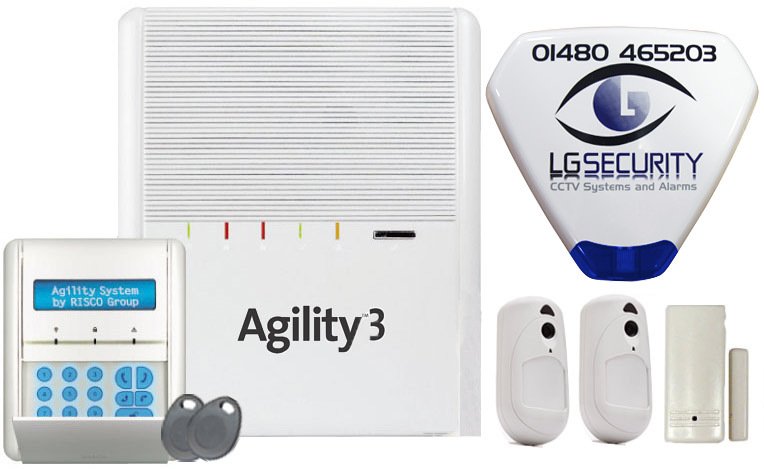 For home burglar alarms we offer three packages, but all of these systems can be used in conjunction with each other. You are welcome to ask us to perform a free security audit of your home. 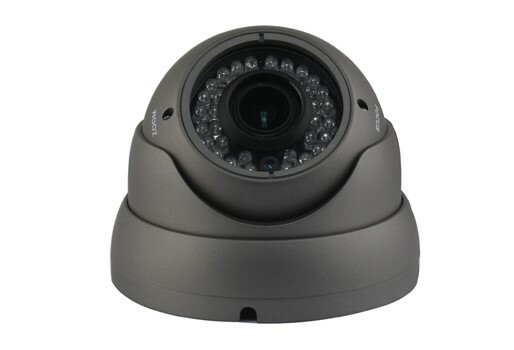 Depending on the individual residence, CCTV can play an important role in home security - especially in the protection of outbuildings or valuable items that remain outside of the property, such as caravans, boats and recreational vehicles. Working alongside home alarm systems and perimeter alarms it is possible for CCTV to play a vital role in the protection of your property. A burglar alarm is perhaps the most obvious home security measure to deter thieves from your property. The presence of a sounder on the outside of your property is a clear visible deterrent to any potential intruders. A wireless alarm system can be installed, by experienced engineers, within just one week of your order. When you order a wireless alarm system, it comes with the complete package. Complete means an easy to use separate keypad controller which is used to arm and disarm the system, PIR movement detectors installed in the rooms downstairs and a front door contact. Home alarm systems can be used in conjunction with other home security systems, depending on your needs – for example CCTV cameras to keep an eye on caravans or boats. Systems can also be extended to provide protection for garden studios and offices. 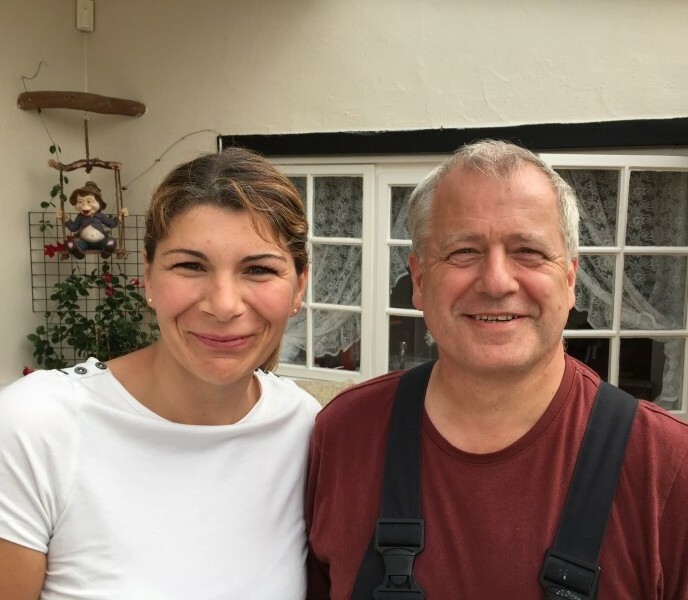 External detectors help provide peace of mind that an intruder will be detected before reaching the premises, and that unexplained activations are kept to a minimum. As the challenges and demands of an external environment are so much greater than an internal environment, different products and technologies need to be employed and systems need to be set up in a way that keeps unexplained activations are kept to a minimum. 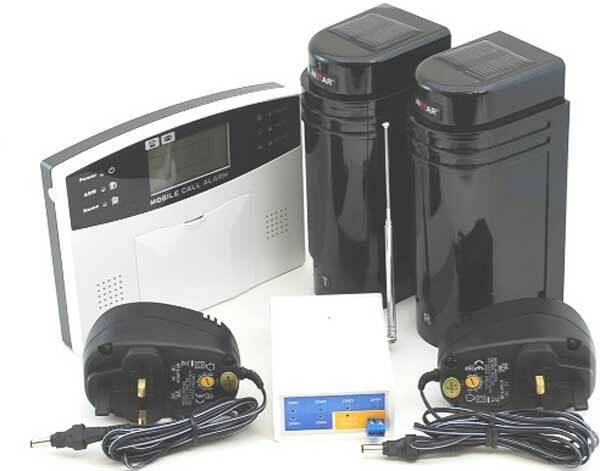 LG Security has provided perimeter alarms to all types of homes and businesses. With this experience we have developed a combination of technologies to provide the most reliable point-to-point perimeter alarms available greatly enghancing your home security. Perimeter alarms can be very effective in providing protection for outbuildings, patios and terrace areas and other high value objects that are kept outside your home. We spent quite a lot of time sifting through pages and pages of the internet looking for the right kit. Then I found LG Security and gave them a call. Lawrence kindly spent time going through multiple products, technical details and information to enable me to choose the right security solution for my home. I would highly recommend LG Security as they provide quality hardware backed up by fantastic customer service.